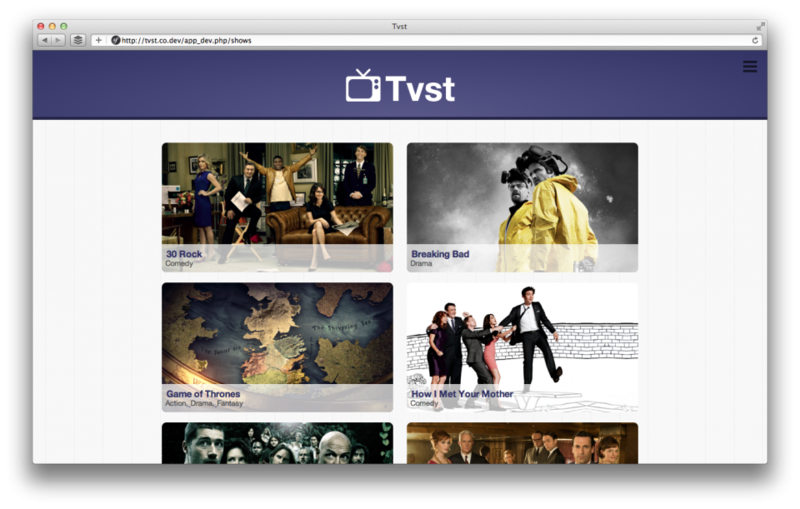 Currently I have a lot to do, however I try to invest as much time as possible in my new side project: Tvst. This is just a small preview. Stay tuned. Written on June 19, 2012 by Florian.